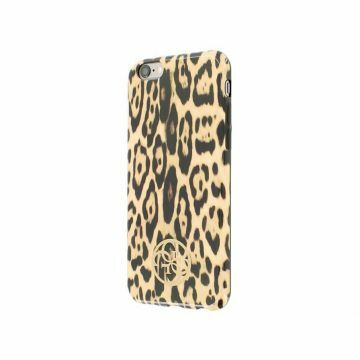 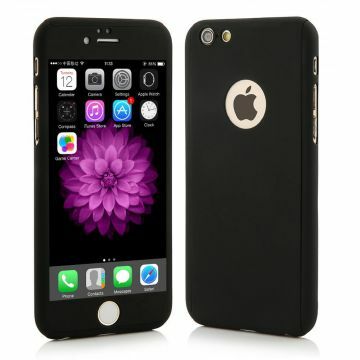 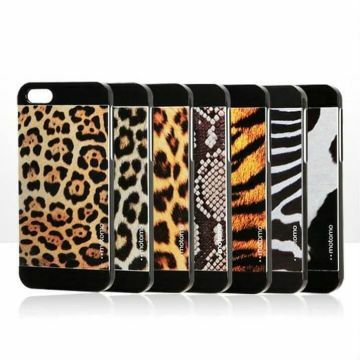 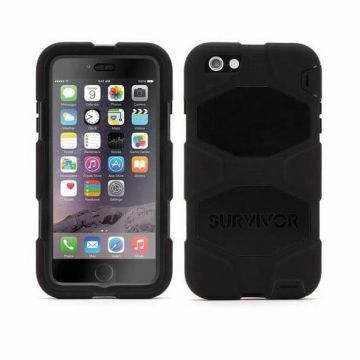 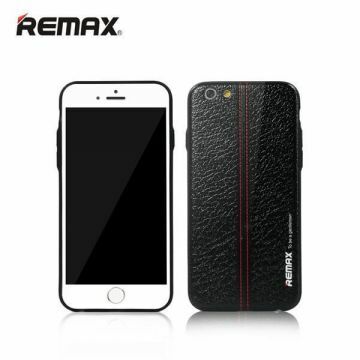 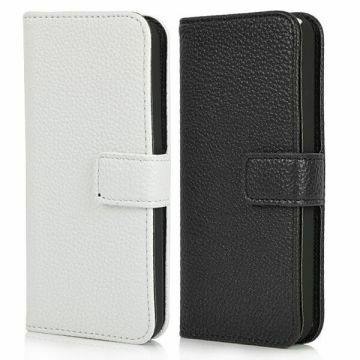 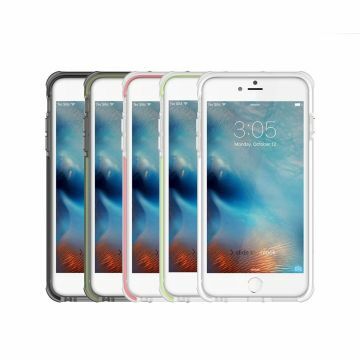 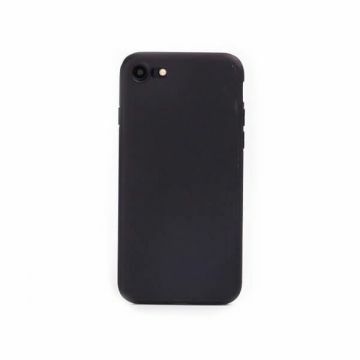 Offer a firm protection to your new smartphone with this resistant case. 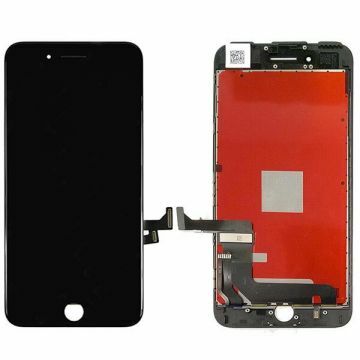 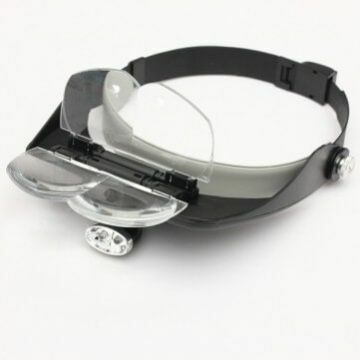 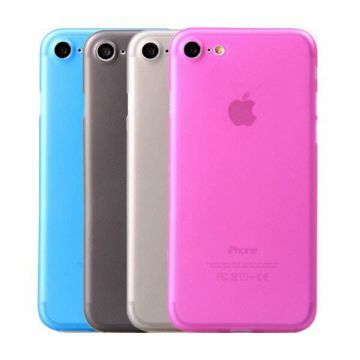 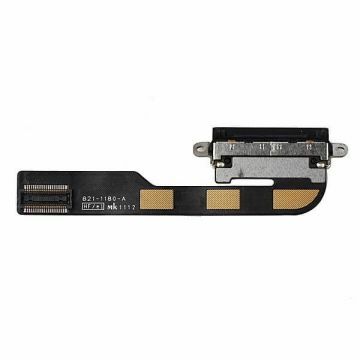 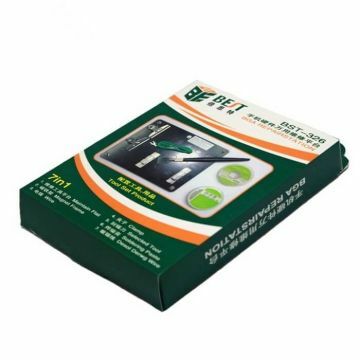 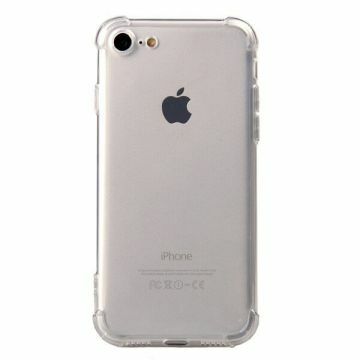 It effectively protects your phone from weather, bumps and falls. 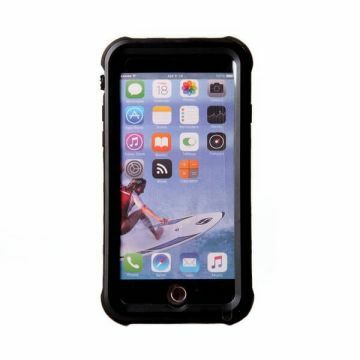 Protect your iPhone from extreme conditions (rain, sand, ...) with this taktik case. 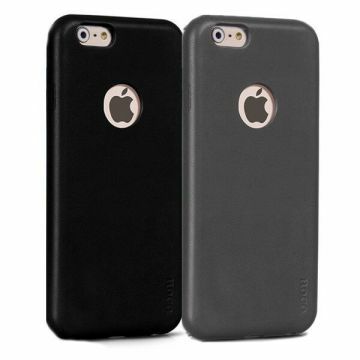 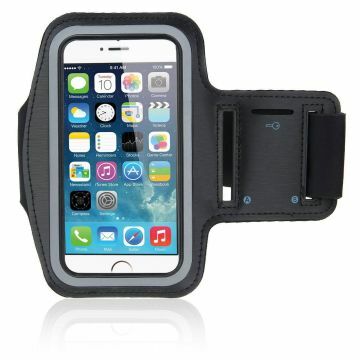 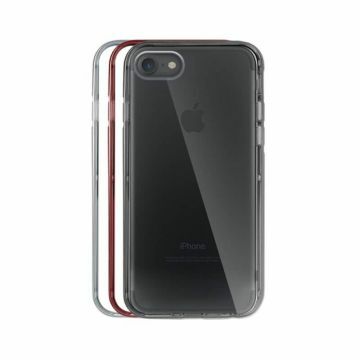 Weather Resist: This case, more resistant to water, protects the ports of your iPhone because of its covering sides. 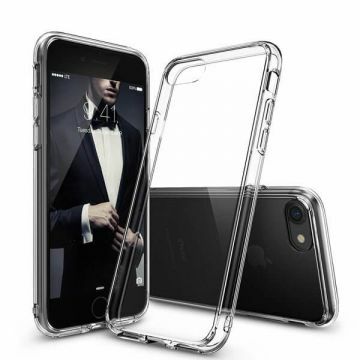 It will grant effective protection against rain and splashes to your iPhone, allowing you more carefreeness whenever you go out. 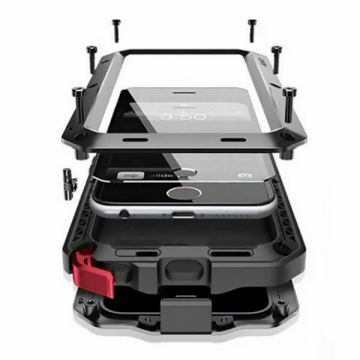 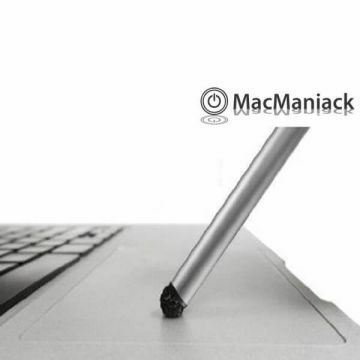 Ultra-resistant: The adventurers among us will be delighted by this case resisting the most extreme conditions. 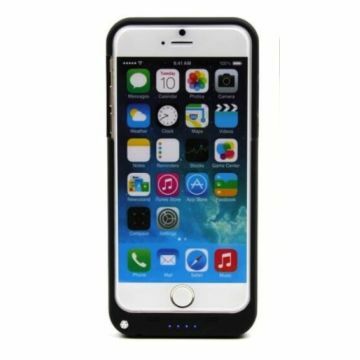 Rain, sand, heat, falls: no more worrying about your iPhone, from now on you will be able to use it to its fullest under any circumstances!